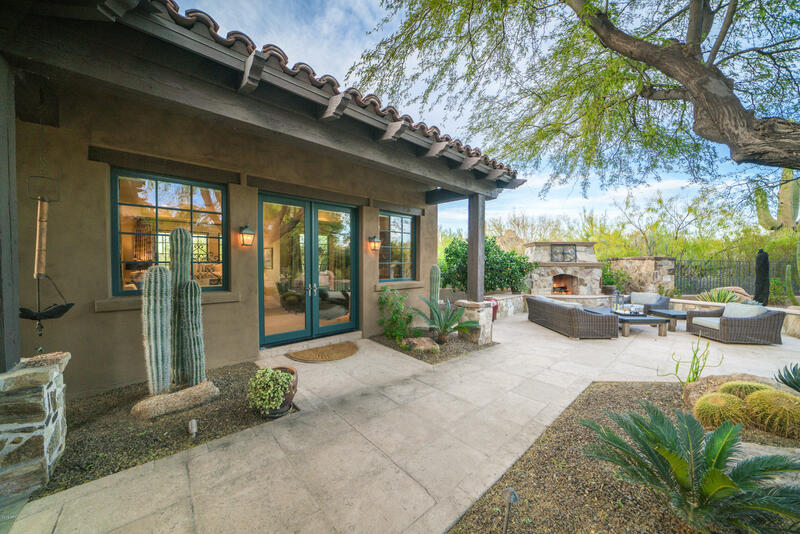 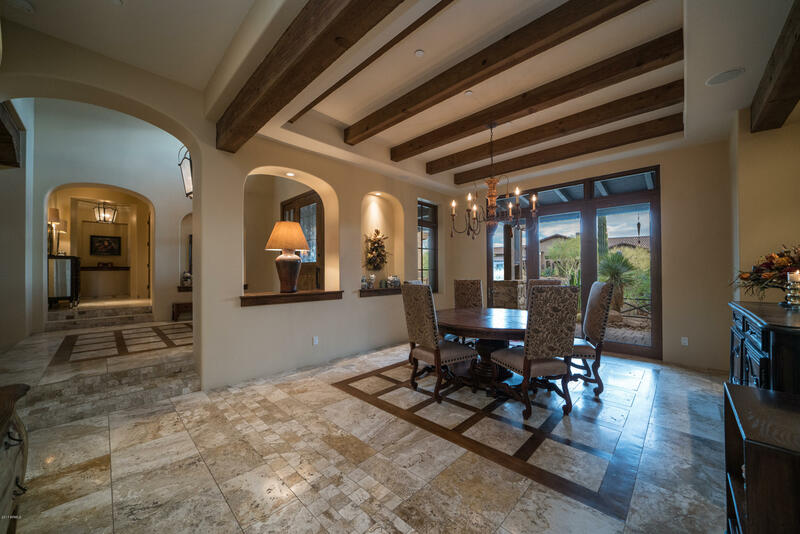 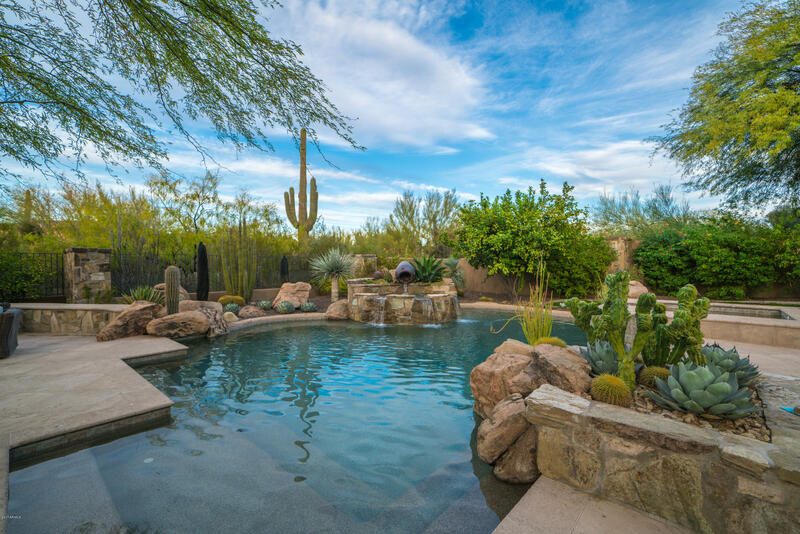 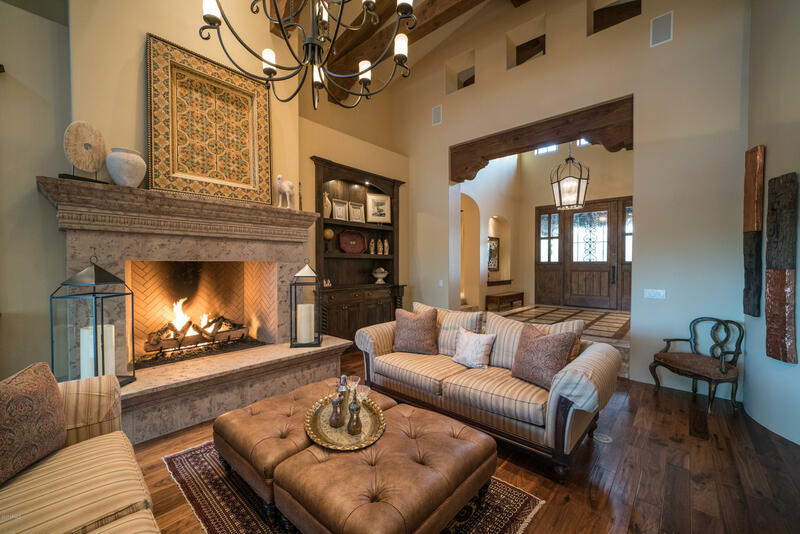 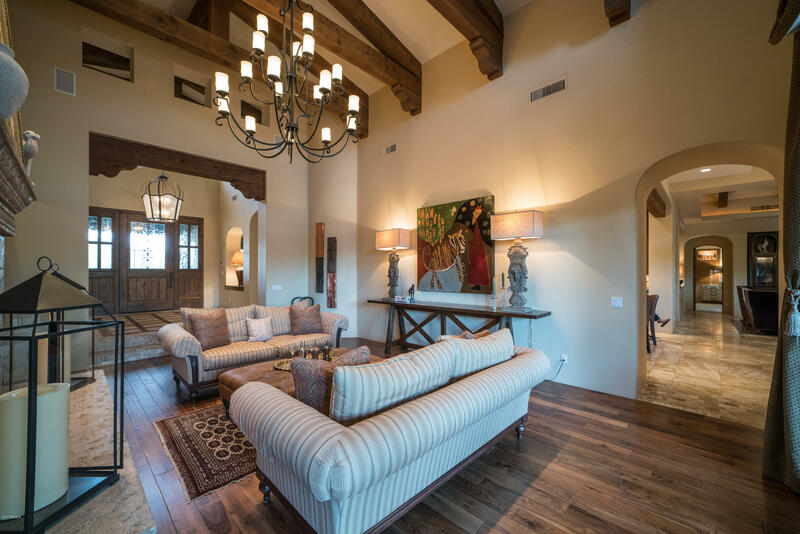 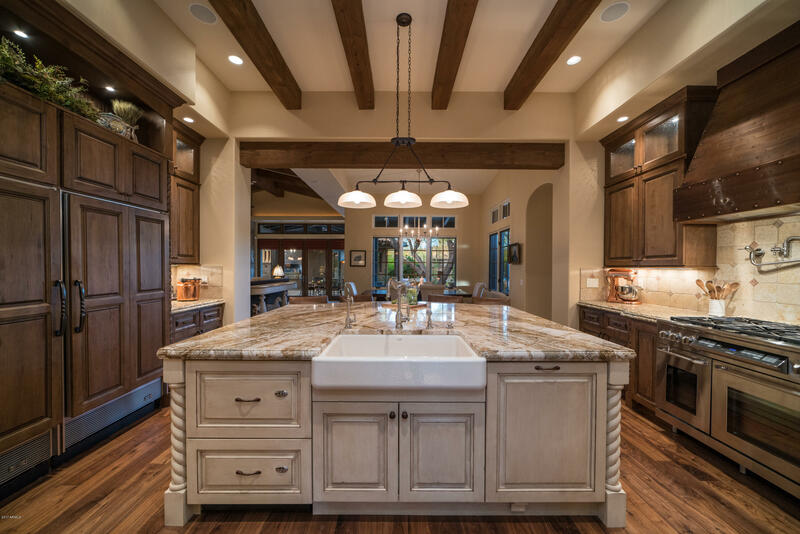 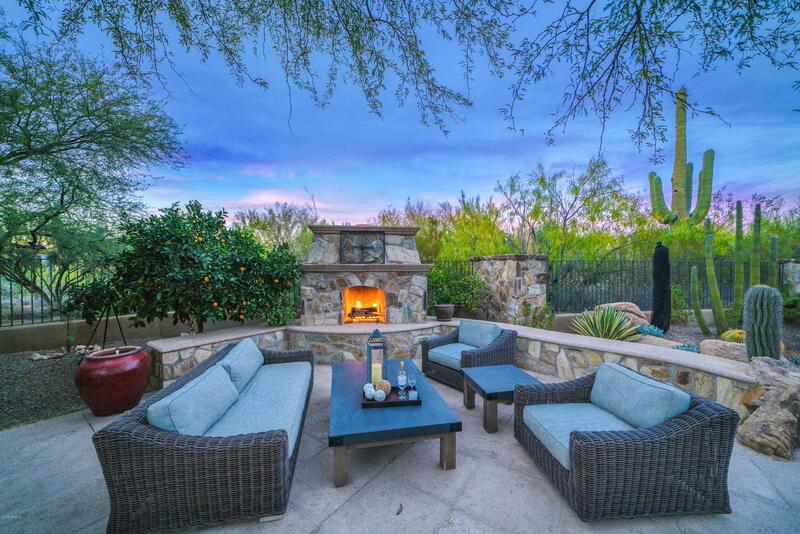 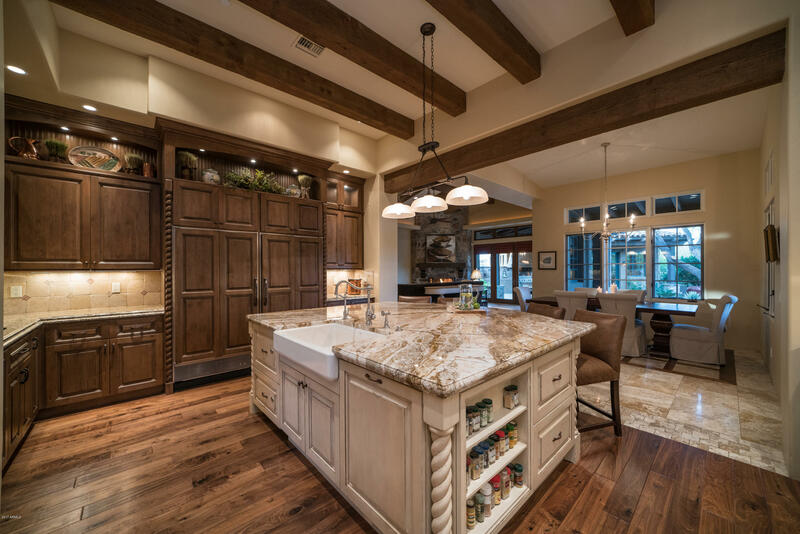 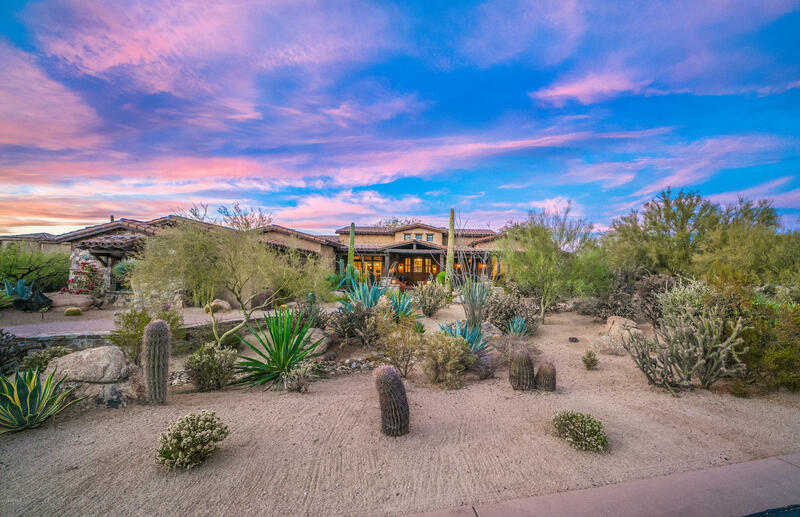 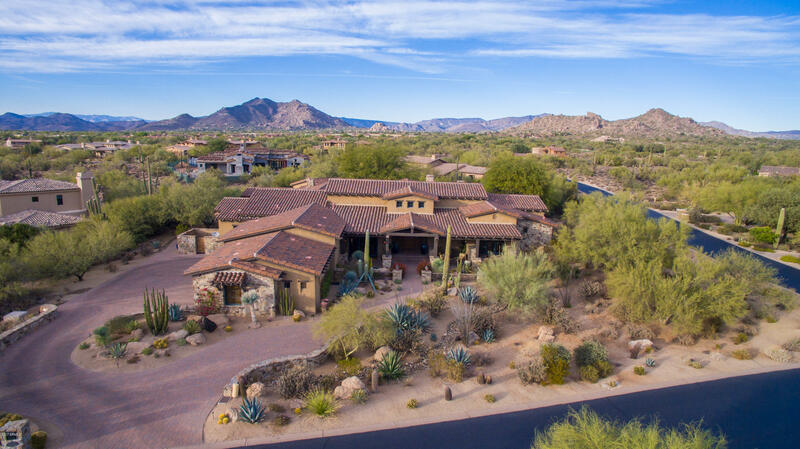 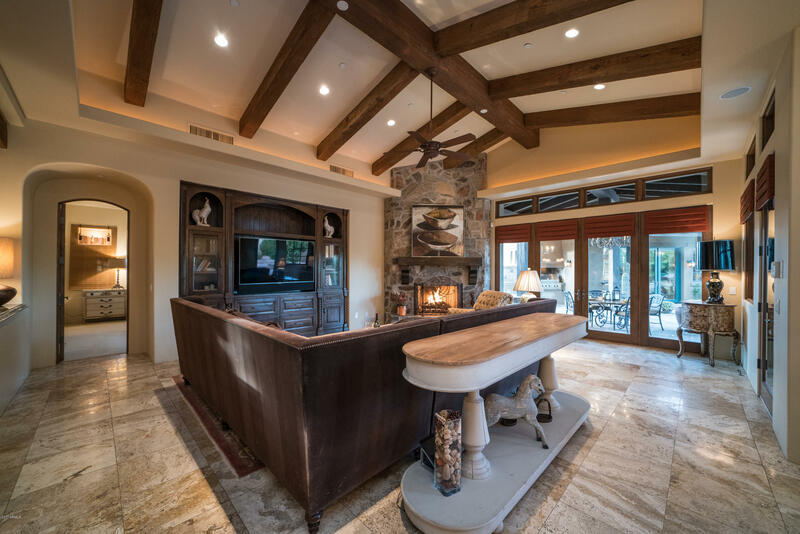 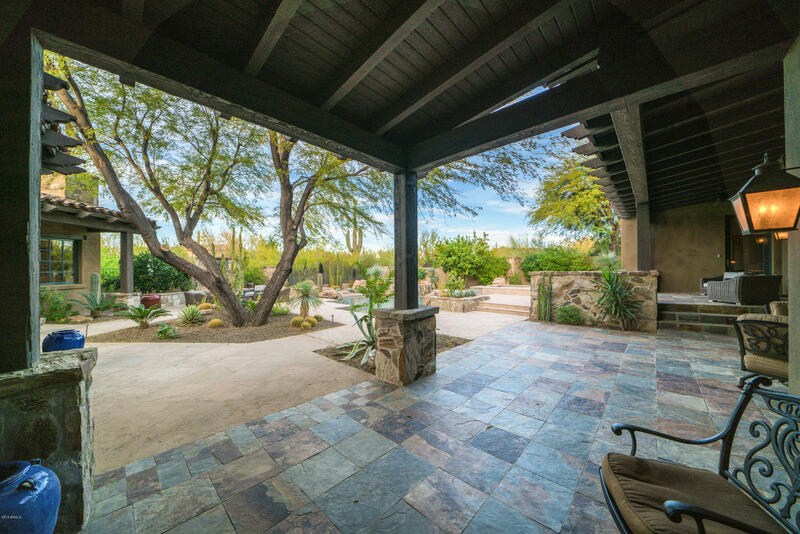 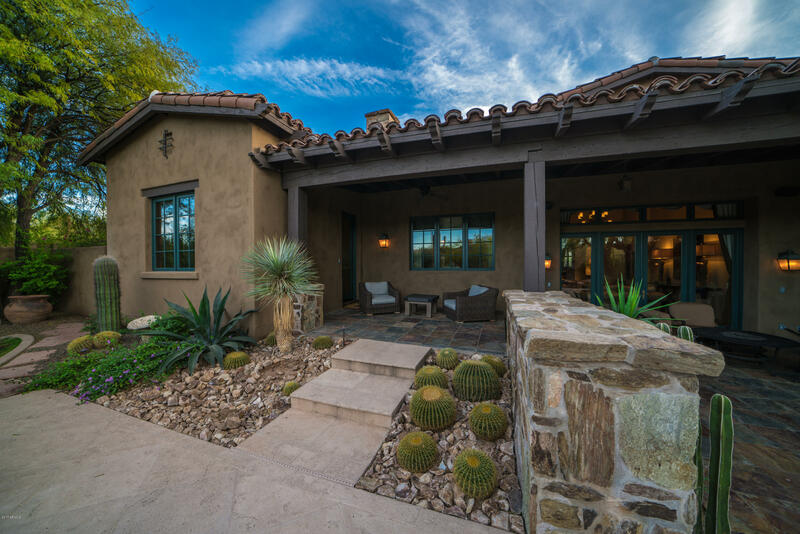 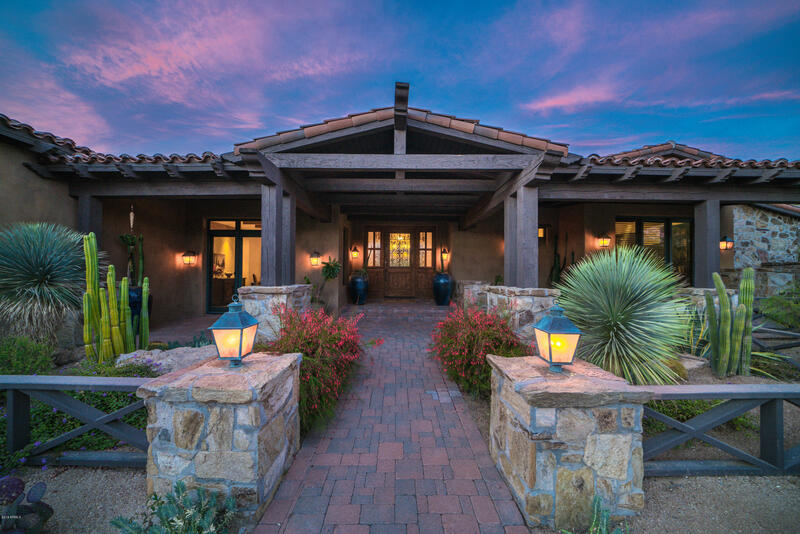 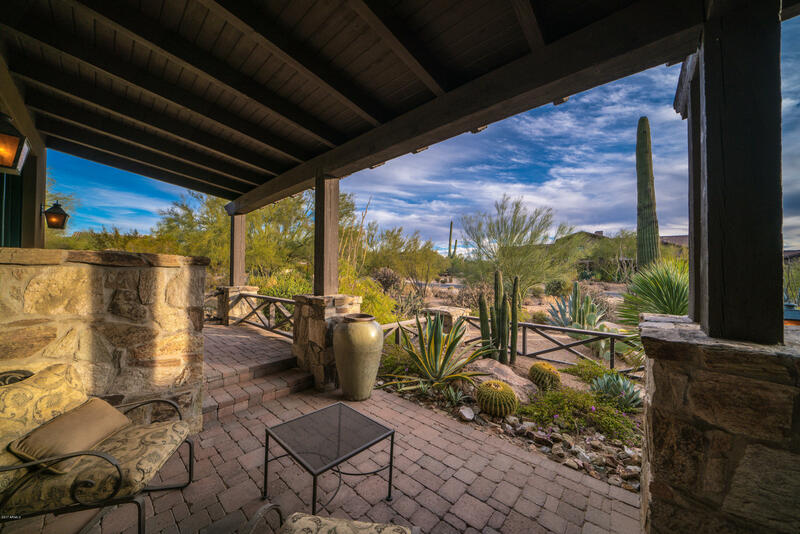 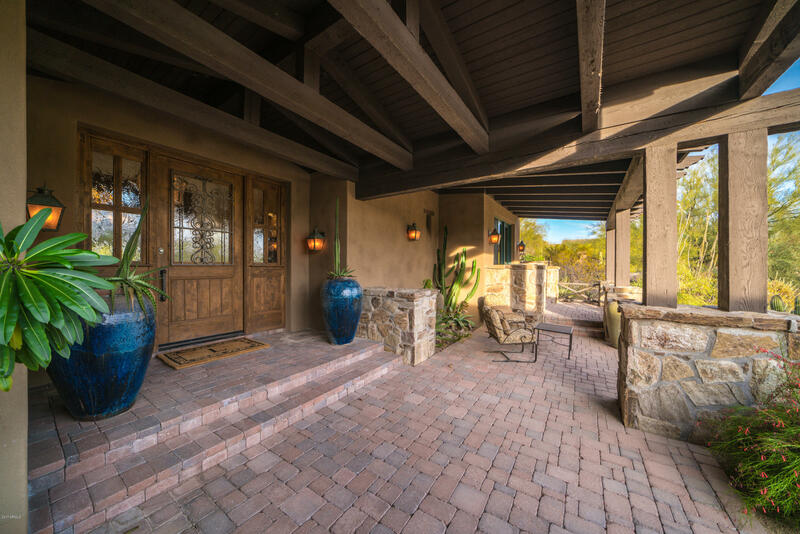 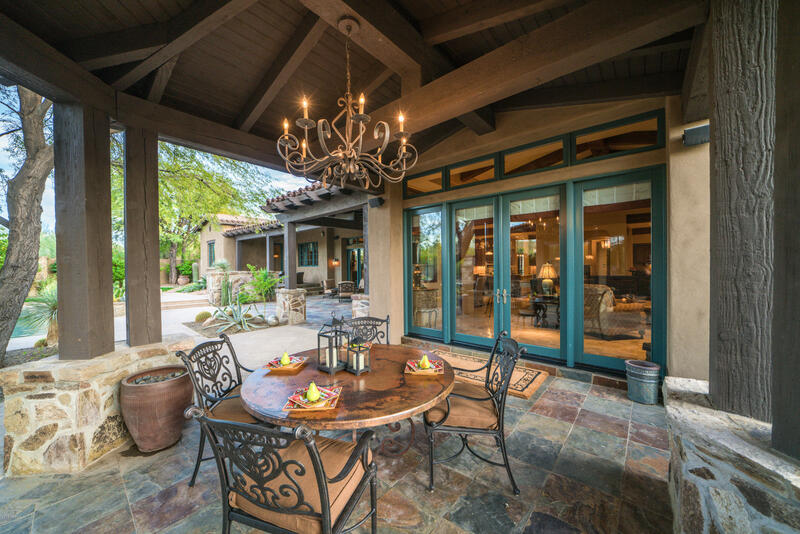 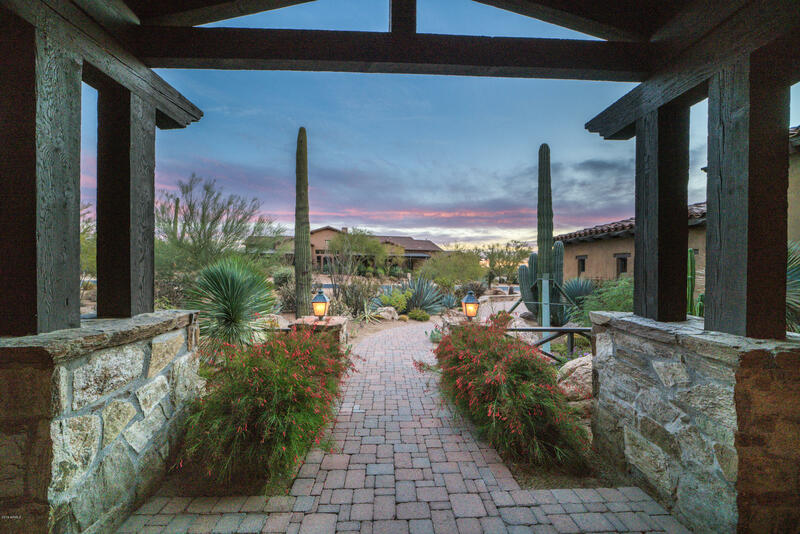 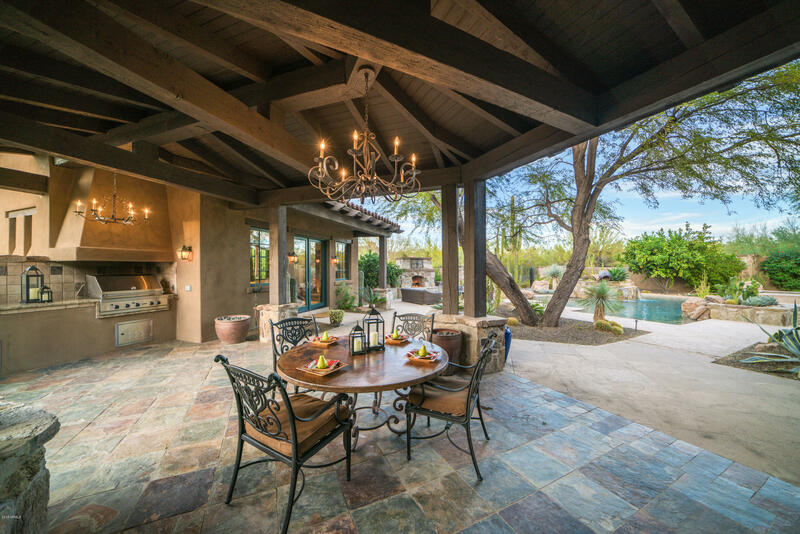 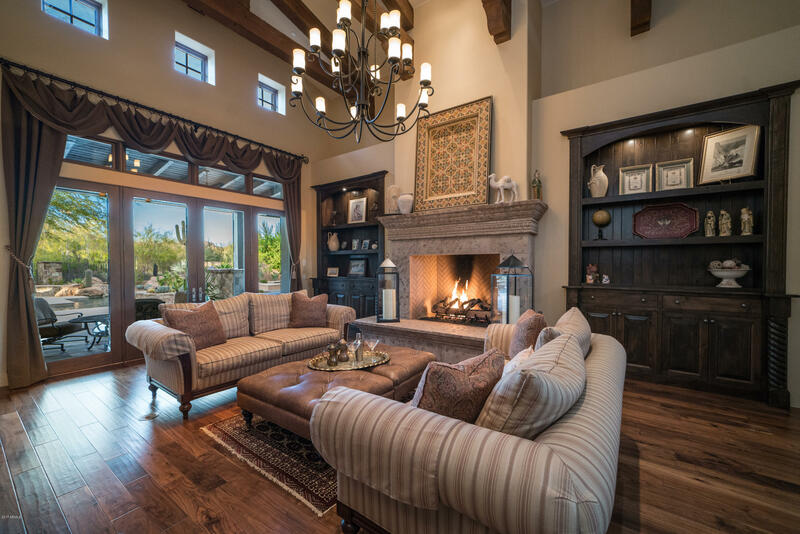 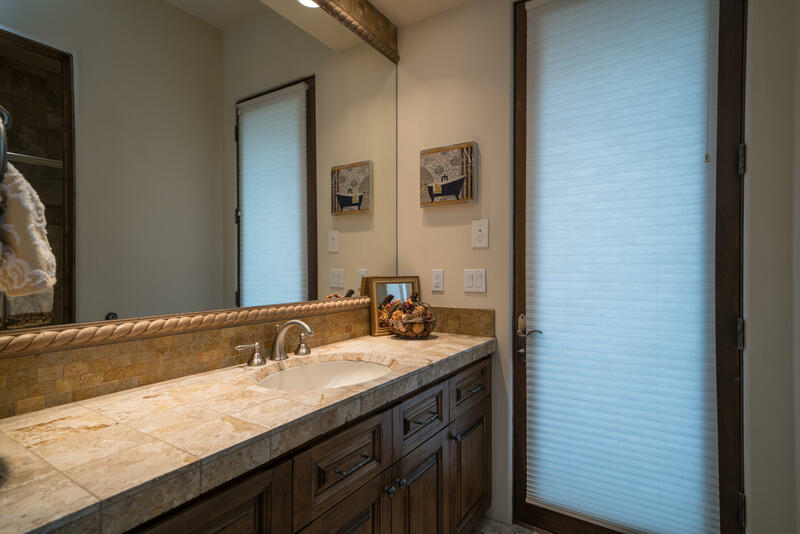 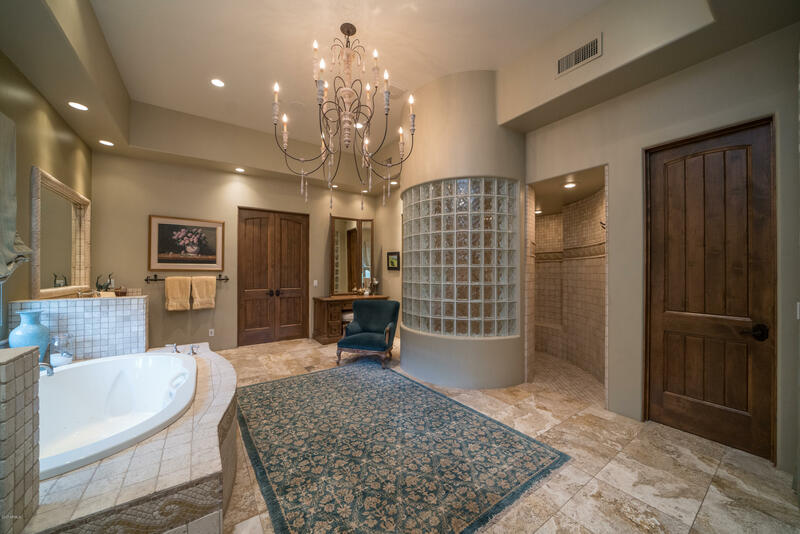 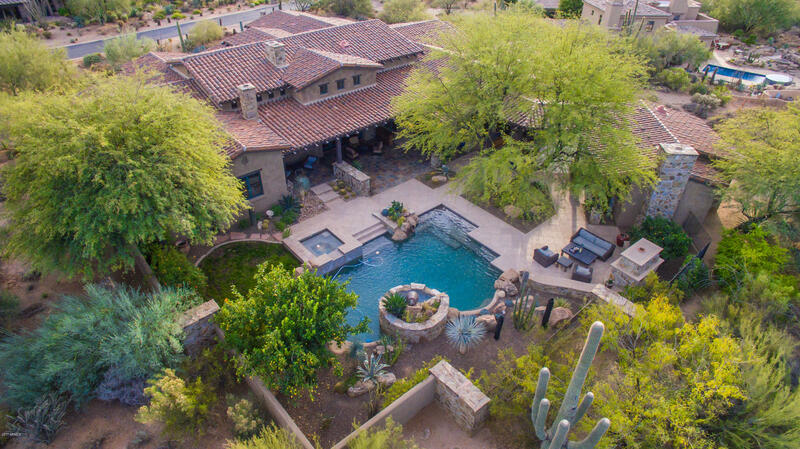 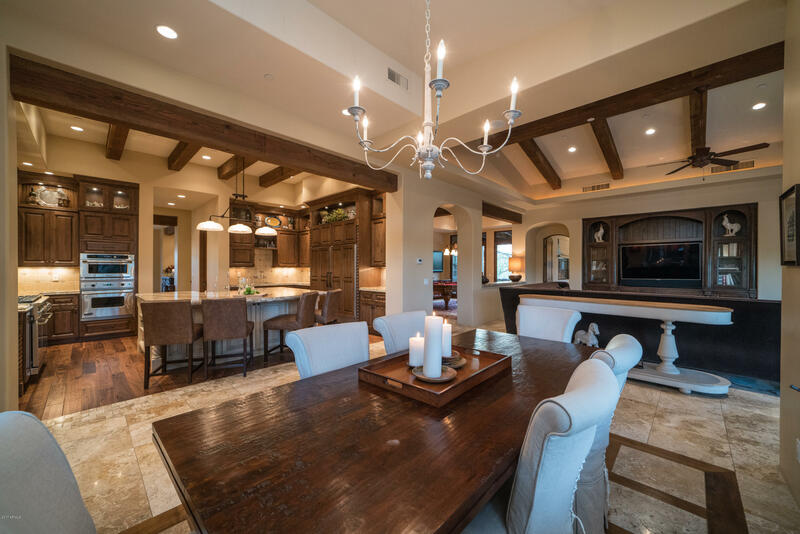 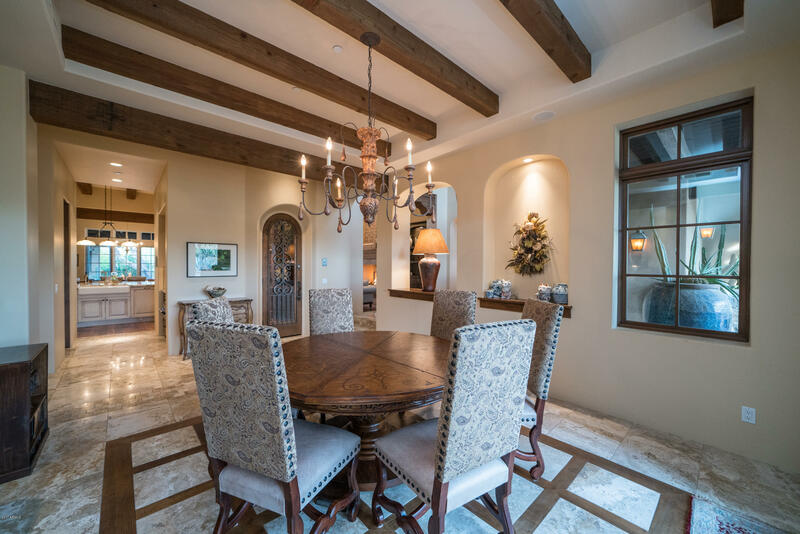 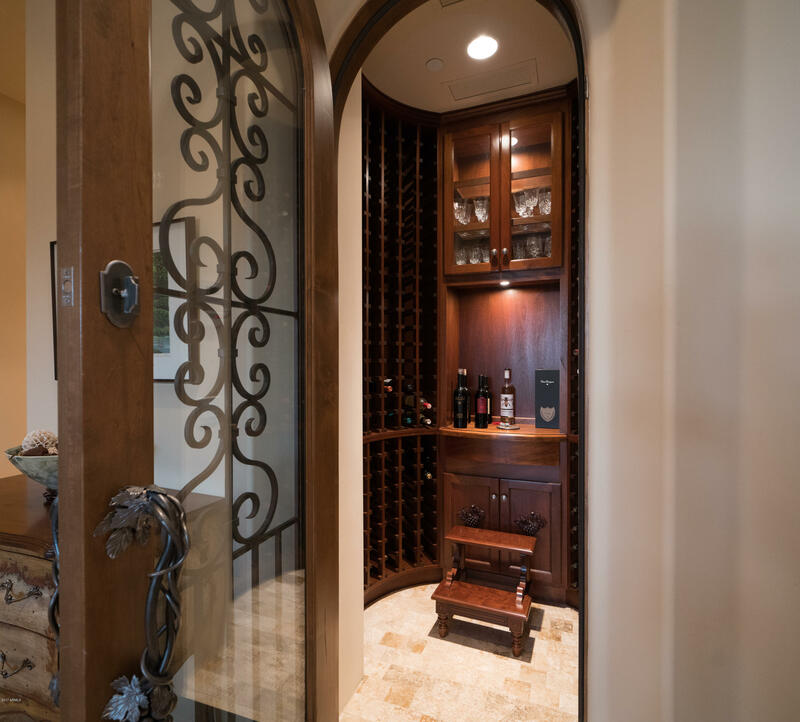 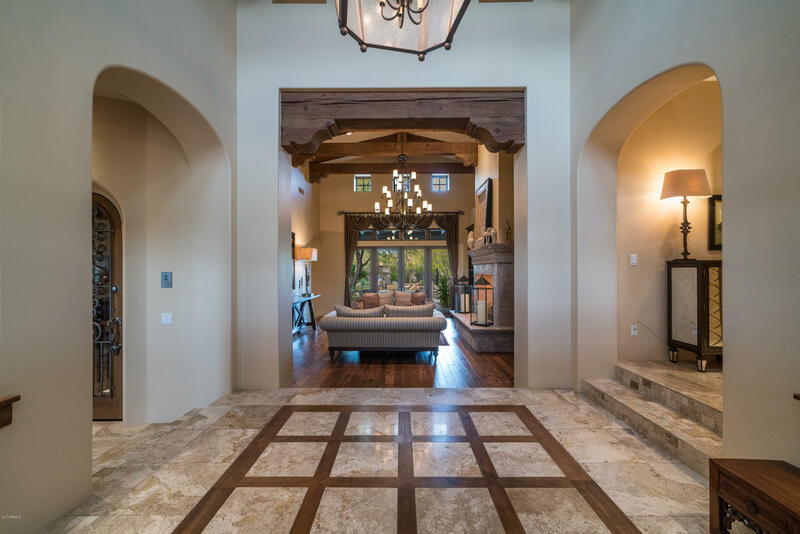 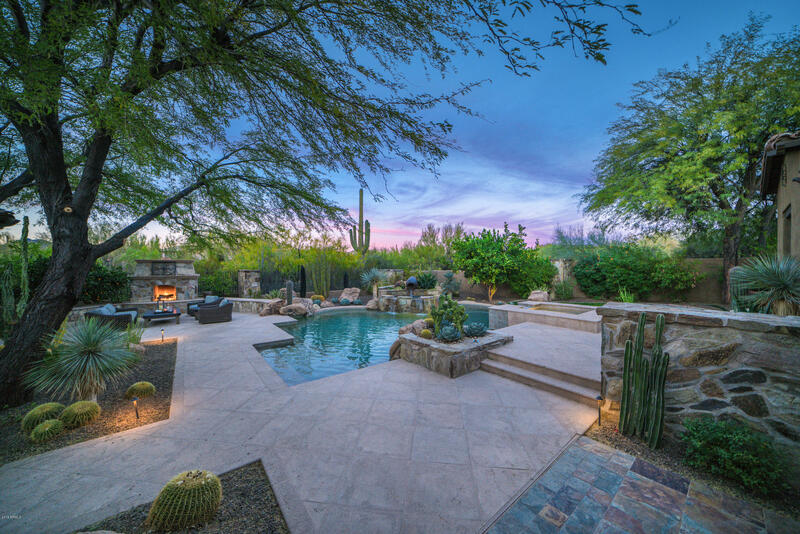 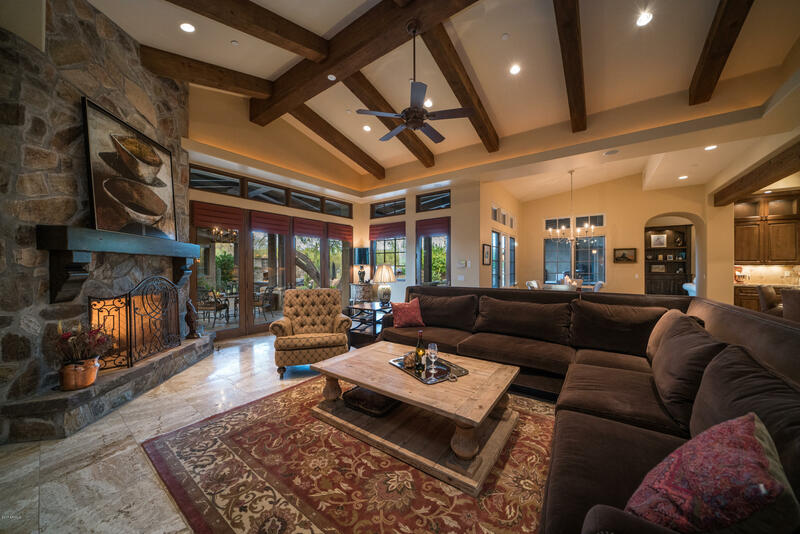 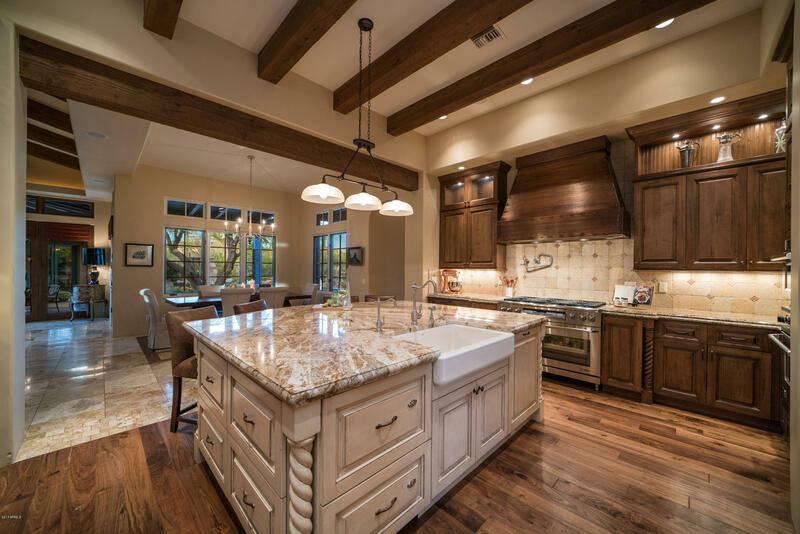 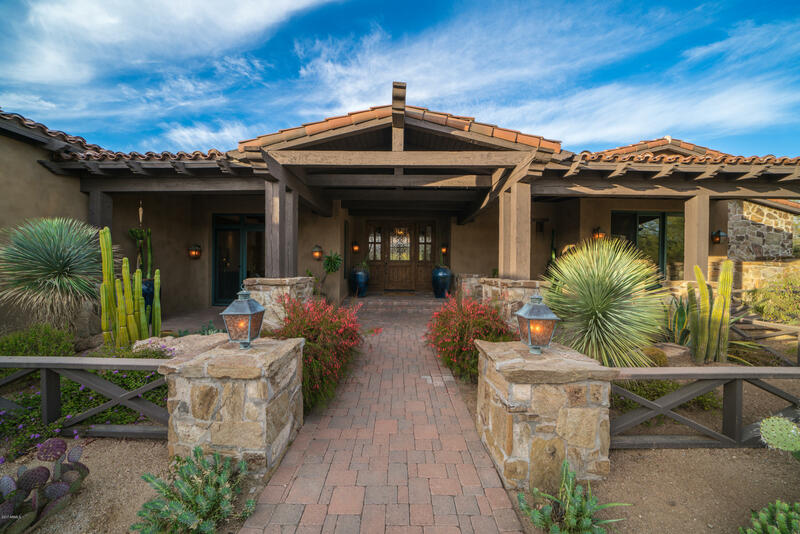 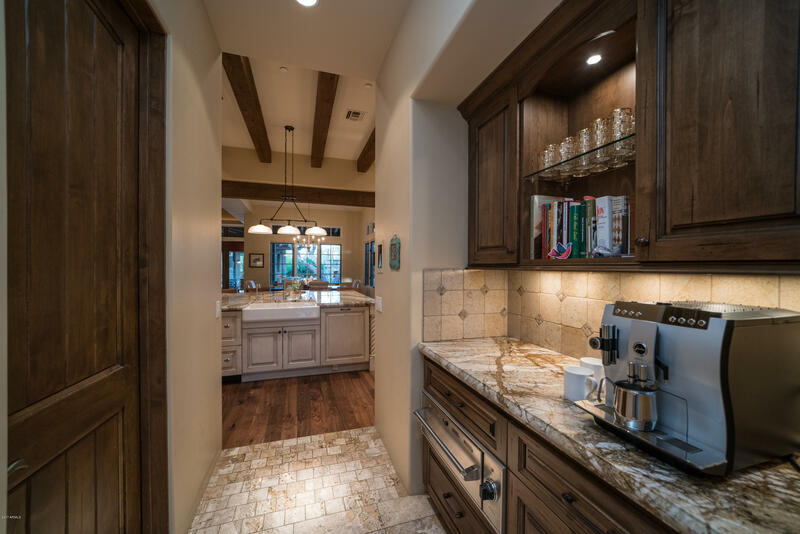 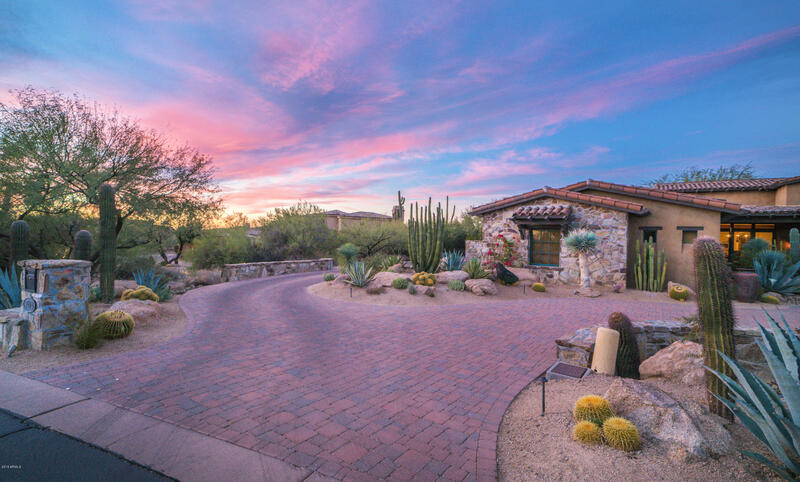 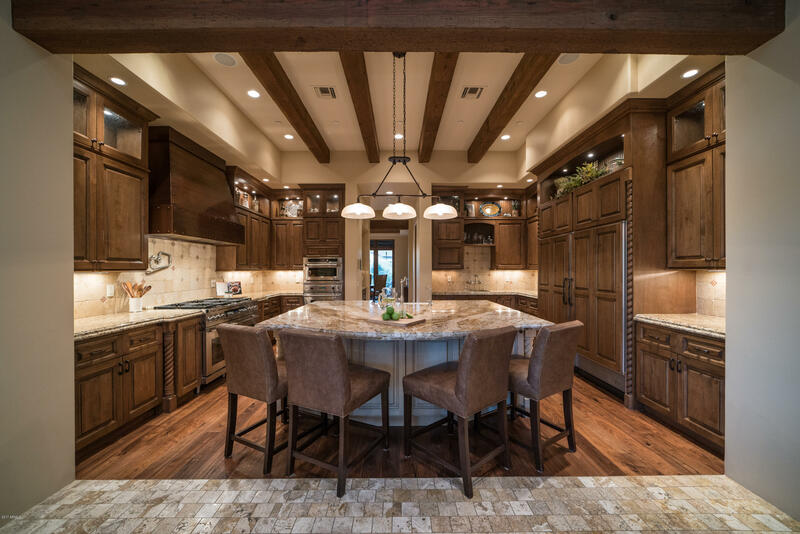 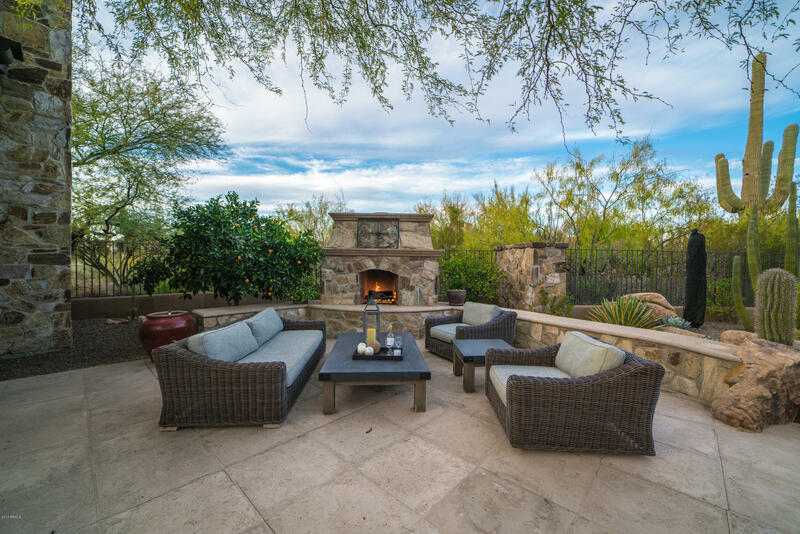 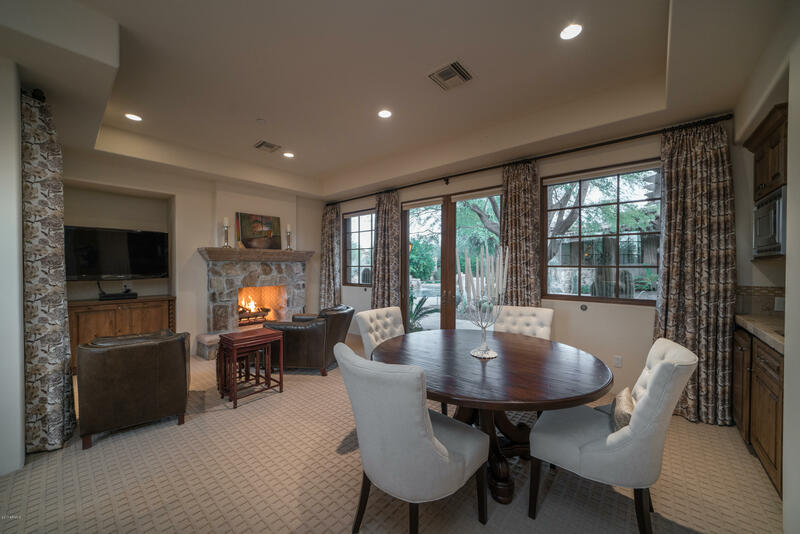 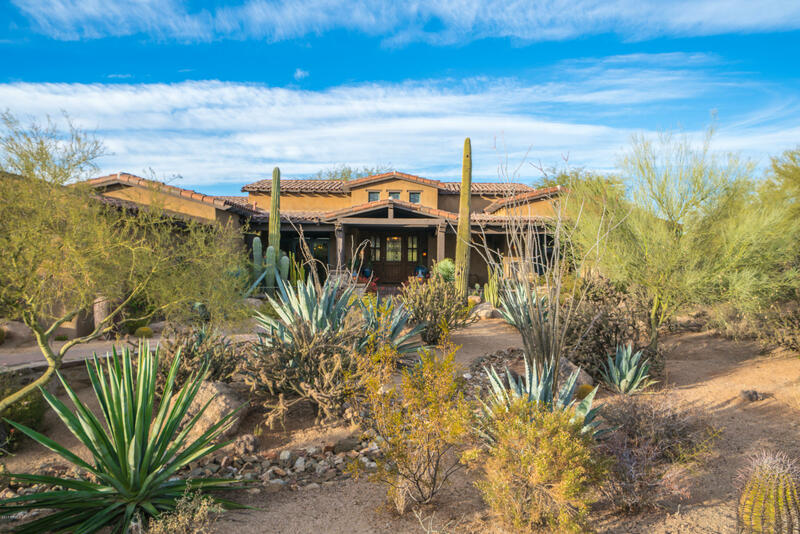 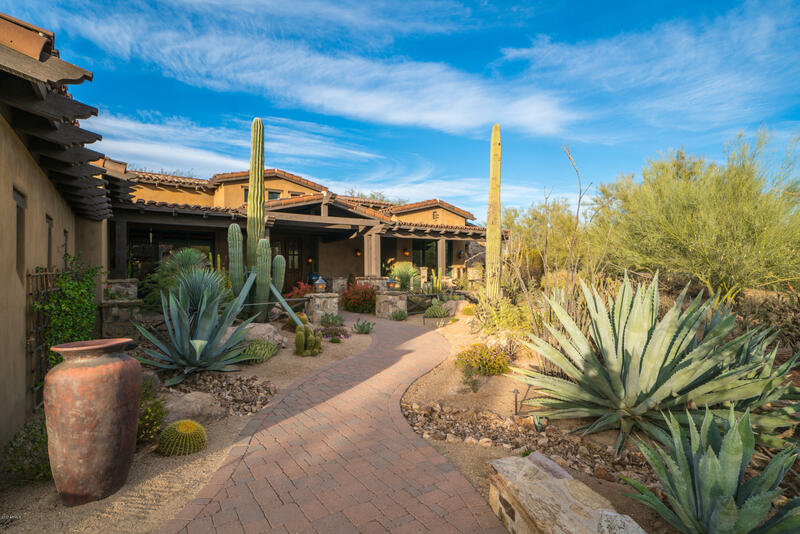 Timeless design and quality finishes exude the Arizona Lifestyle in this stunning ranch inspired home within prestigious Whisper Rock. 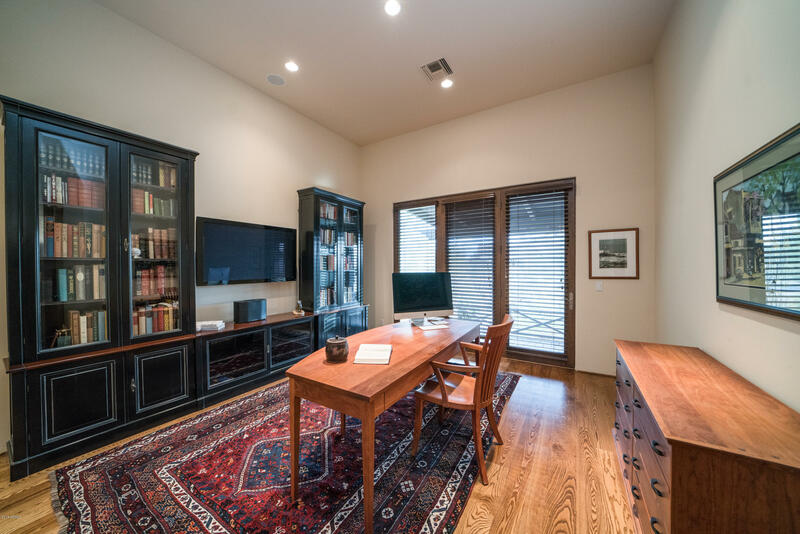 The owners have thoughtfully updated both inside and out, adding charm & elegance (for a complete list of improvements please see the documents tab). 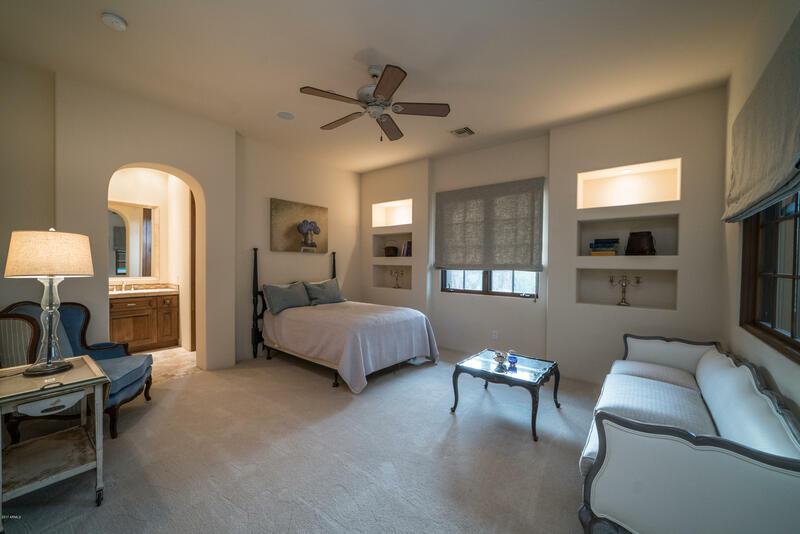 Updates include new hardwood floors, designer light fixtures, custom furniture grade cabinetry & Savant smart home system. 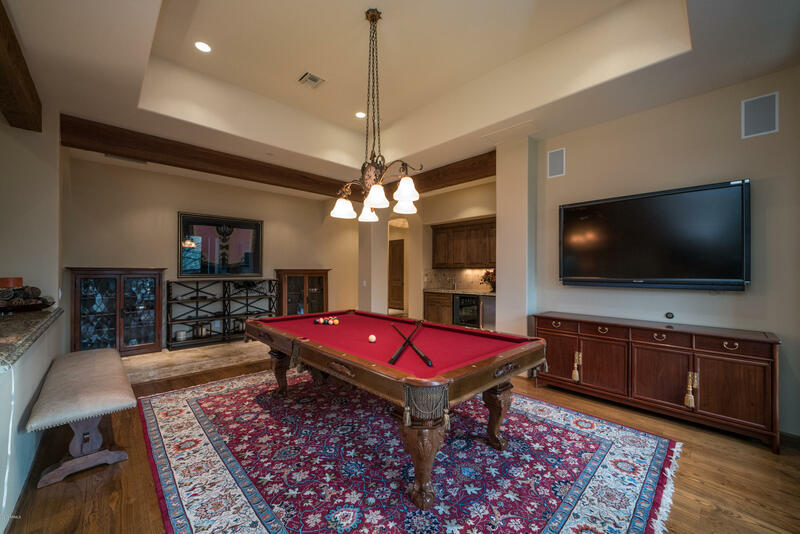 Split floor plan offers formal & casual living & dining, fantastic billiards room with wet bar, spectacularly renovated kitchen with new flooring, rebuilt island & cabinetry, & new 48'' gas cooktop. 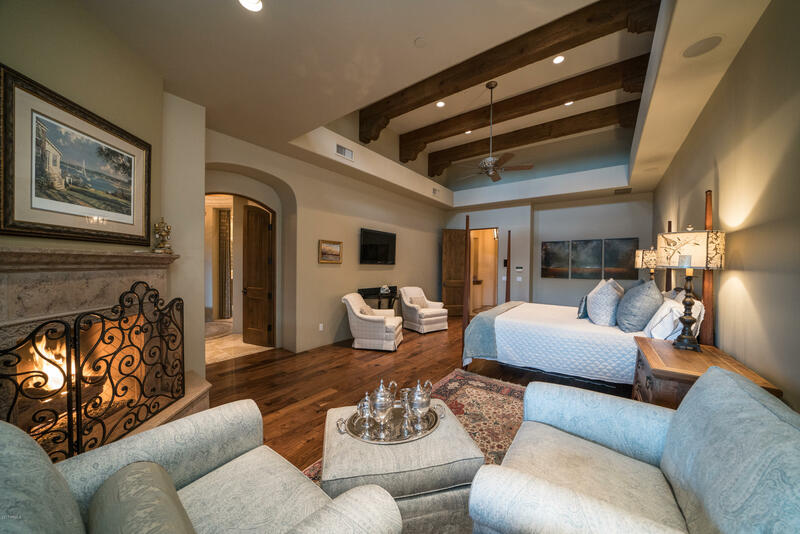 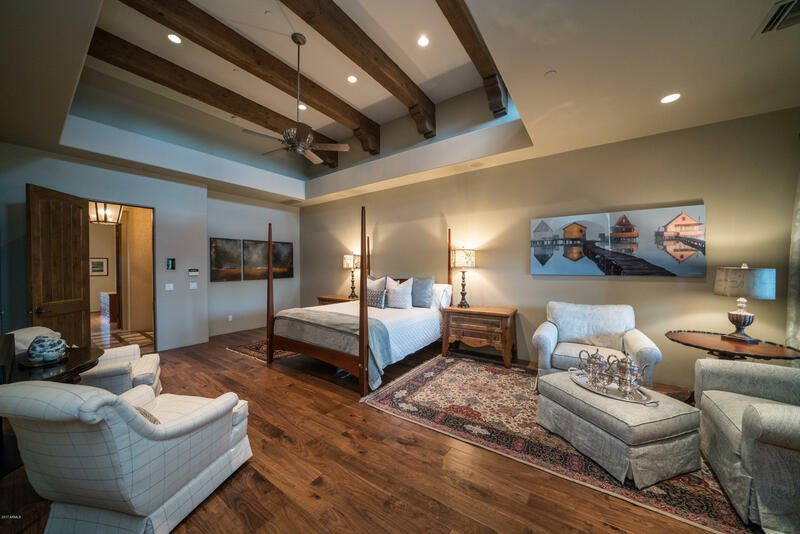 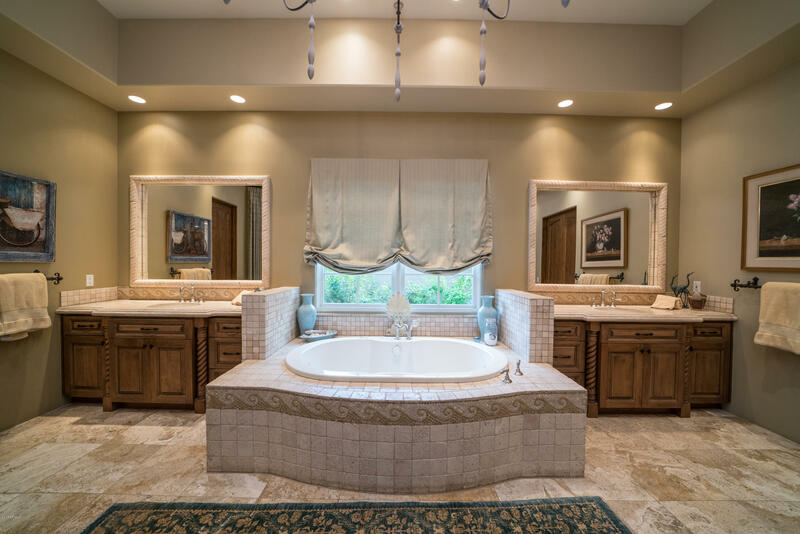 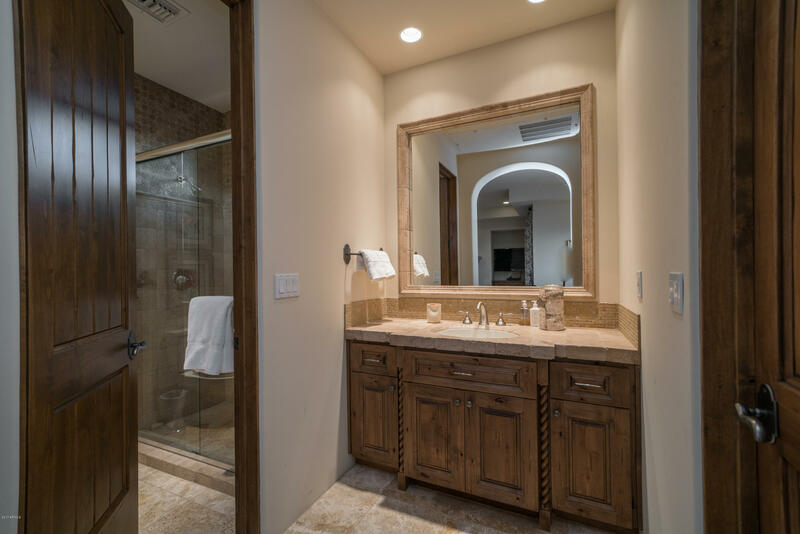 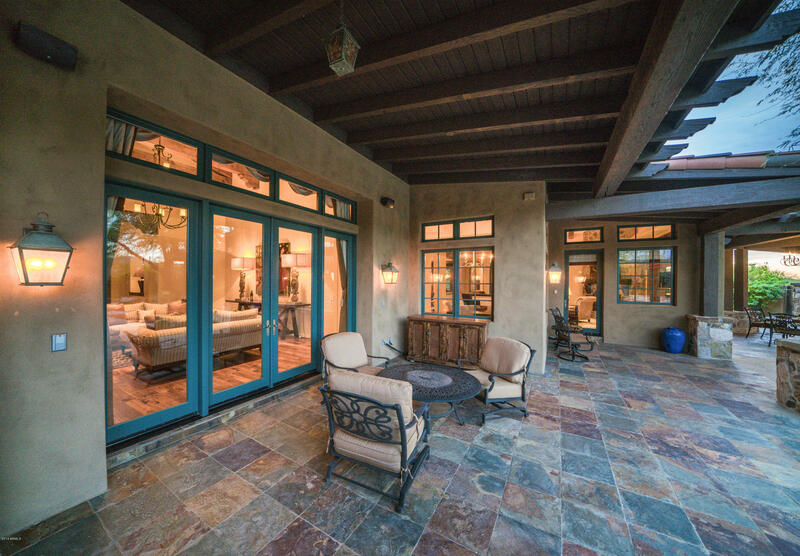 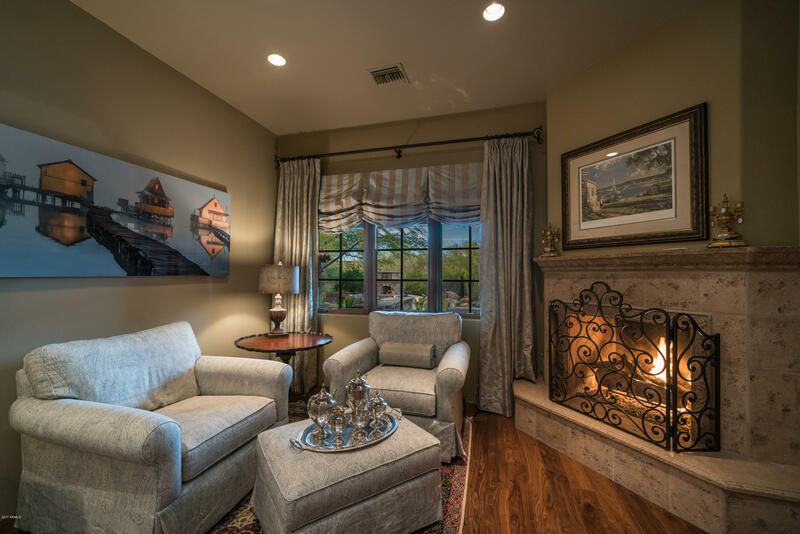 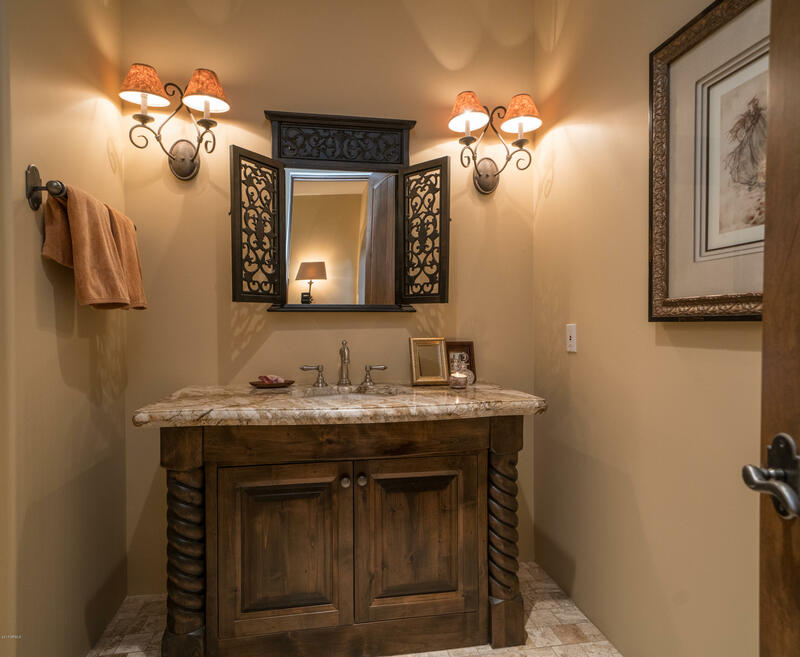 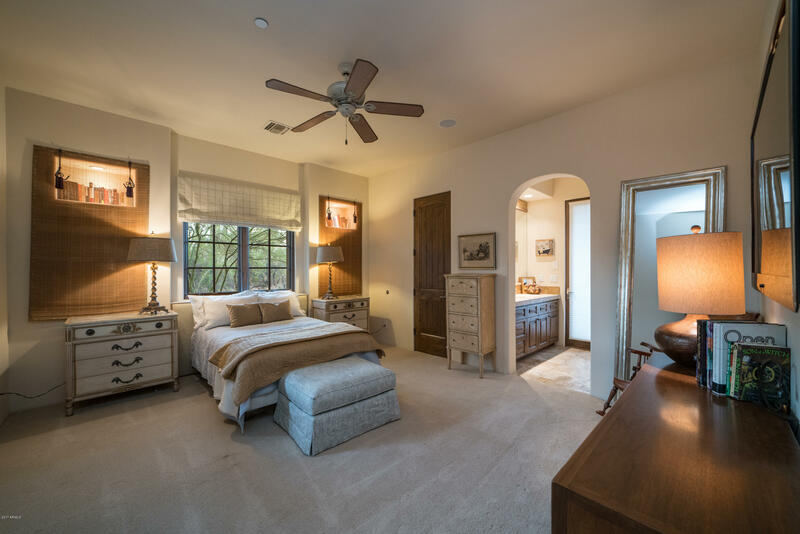 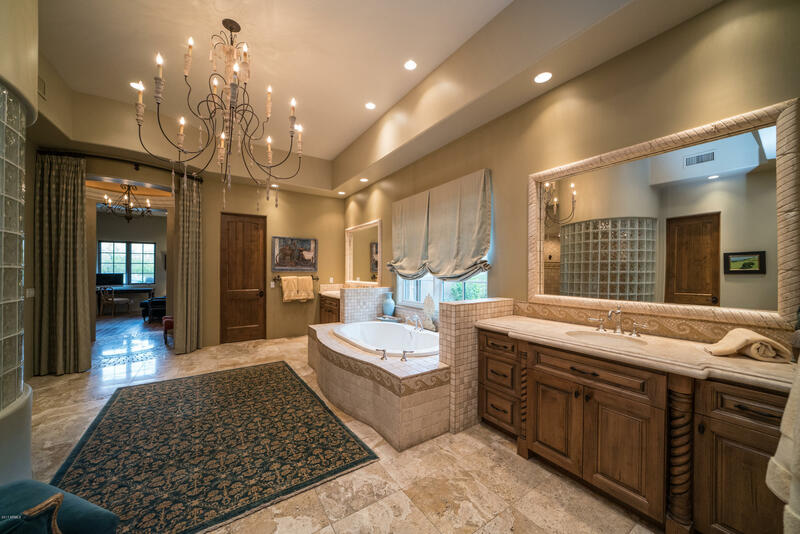 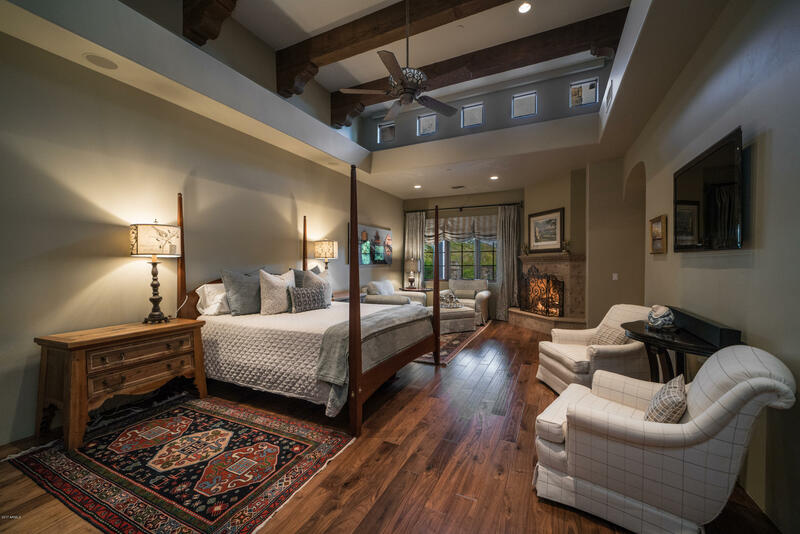 Split master suite with luxurious spa bath & adjoining den/workout room provide the perfect owner retreat. 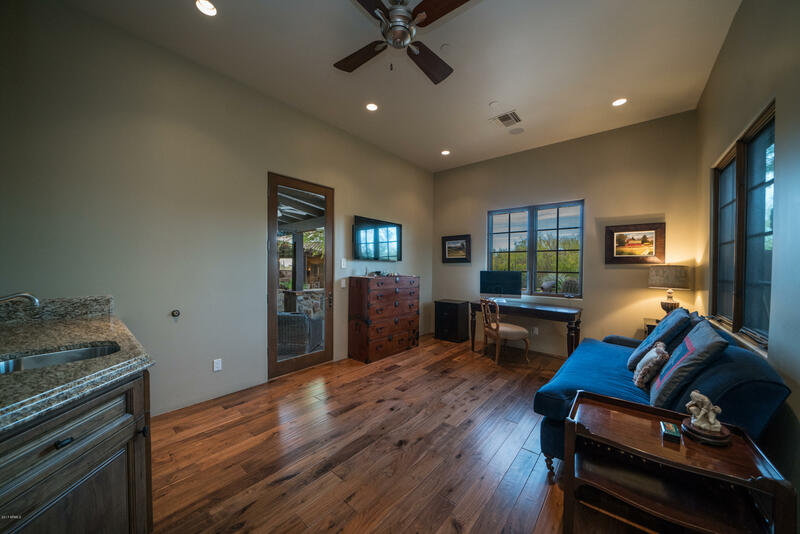 Office with custom built-ins & powder room round out the east wing.